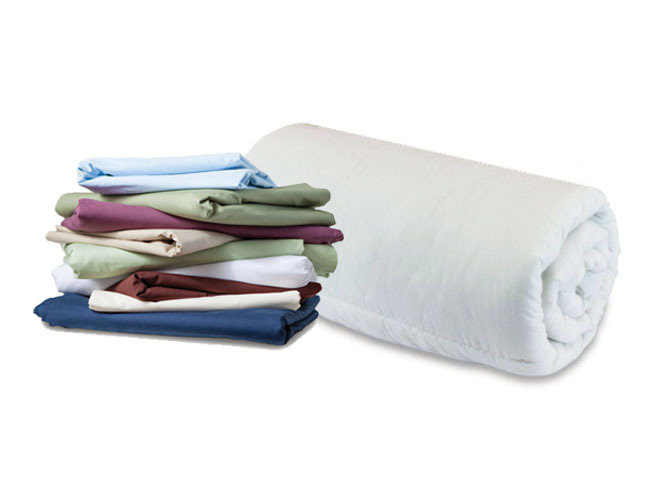 Instantly and dramatically improve any uncomfortable bed with a Compact Custom Topper, which has a space-saving slimmer profile and rolls out with ease in seconds. Duvalay has a vast library of vehicle sizes: we simply need the make, model and year of manufacture to cut your Compact Custom Topper to the exact shape and size required. A simple drawing or template can be used if we don’t have your model on file. Our Sales Team will be in contact shortly after placing your order to confirm measurements. 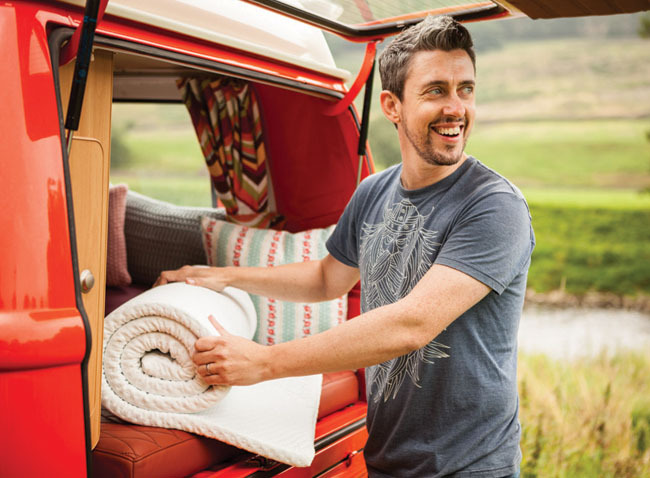 Transform any tired or worn mattress into a luxurious place to sleep with a Compact Custom Topper – designed to substantially improve your night’s rest so you awake relaxed and refreshed for the day ahead. 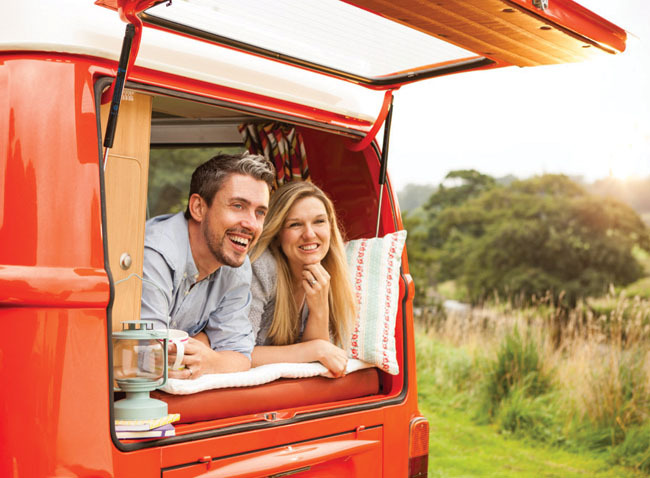 Designed with your total convenience in mind, the slim-profile Compact Custom Topper unrolls and stores with ease in smaller leisure vehicles such as the iconic VW campervan. 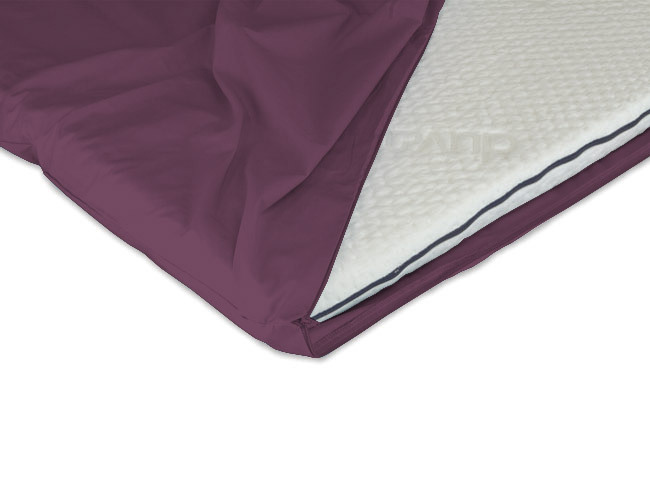 Offering outstanding comfort, this 2.5cm-deep topper smooths mattress lumps and bumps and equalises pressure across the surface to relieve and soothe tired, aching joints – perfect after a long drive or day of exploring. To follow the easy-care instructions, simply unzip the luxurious protective cover, pop it into the washing machine at 40C and iron it on a low heat.